Dr. Han is a Senior Research Fellow at the Stockholm Environment Institute. He specializes in nature-society synthesis in the areas of water resources, human dimensions of environmental change, hazard and disaster risk, and applications of Geographic Information System (GIS). His earlier research experience concentrated on watershed management in connection with non-point source water pollution control. Over the years, his research has expanded to include environmental impact assessment, regional environmental planning, risk analysis and hazard management, dynamic nature of vulnerability and resilience of human-environment systems. More recently, he has been focused on issues of transforming development and disaster risk; energy security and climate policy in China; China and its transition, and the broad environmental, resource and social implications of such transition to China and globally. 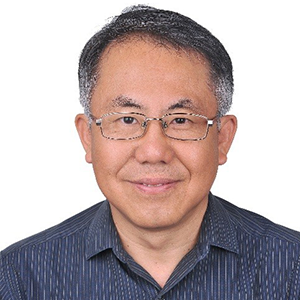 Dr. Han holds a bachelor’s degree in geography and a master’s degree in environmental sciences, both from the Beijing Normal University. He received his doctorate degree in human geography from the Clark University.